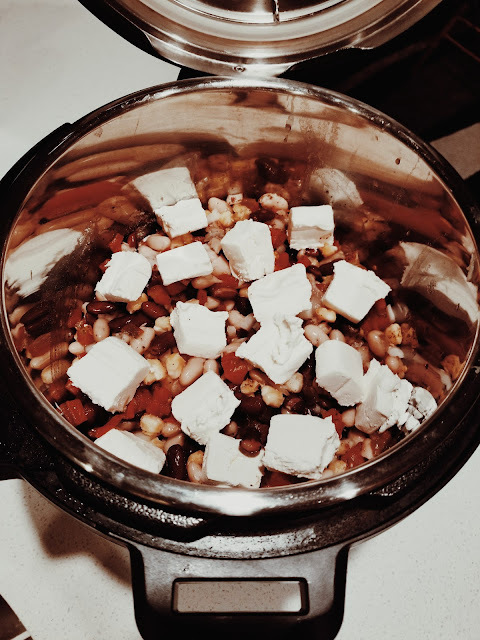 Recently, I purchased the 6 quart instant pot and oh my goodness am I blown away by it! It literally does everything. The only thing I'm still waiting for them to build is to print money. 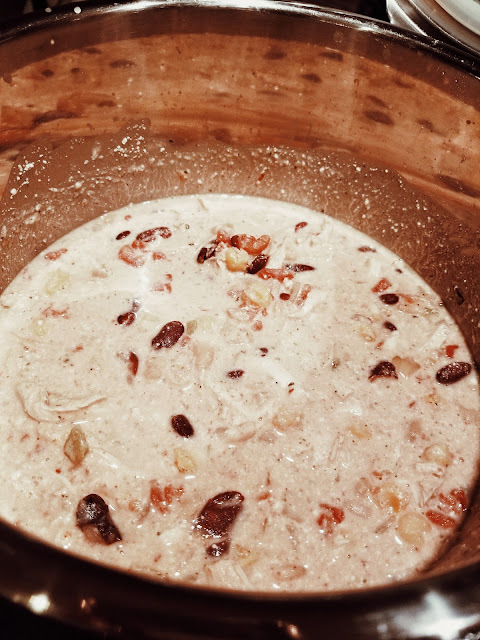 I am actually starting to also do some Bosnian recipes on it but more to come on that later. My favorite thing to eat as the weather is getting colder is chili. 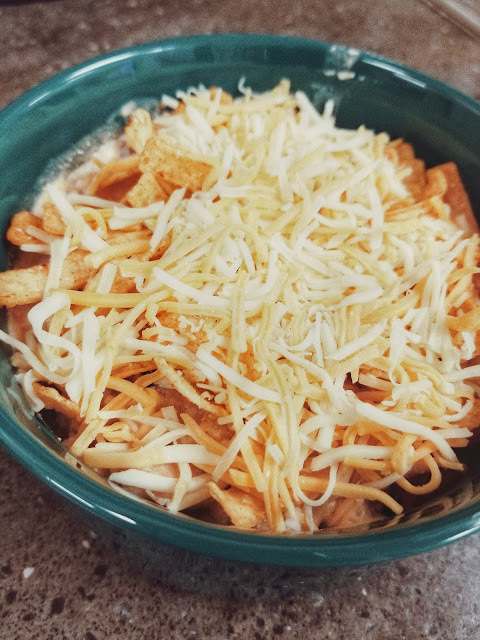 I made a wonderful chicken chili in my instant pot and wanted to share the recipe! Let me know if you decide to make it too and if you liked it! 1. Place your chicken at the bottom of the instant pot. 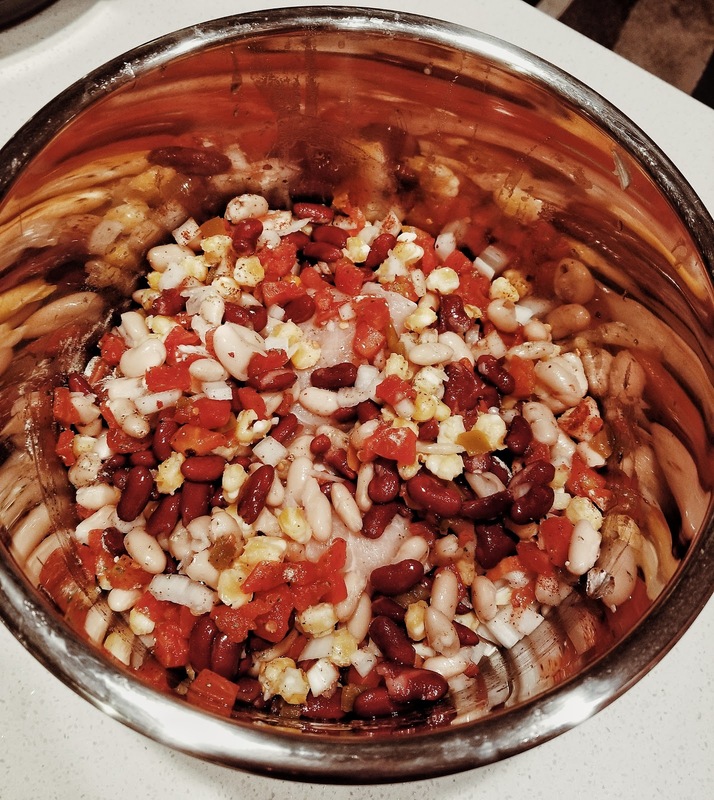 Then follow with drained beans, corn, chopped onion, rotel, and chicken broth. 2. On top of that, add your spices- cumin, chili powder, crushed pepper flakes. 3. Stir all ingredients but make sure to keep the chicken at the bottom. Lift the chicken a little bit to have the juices go underneath so it doesn't burn. 4. 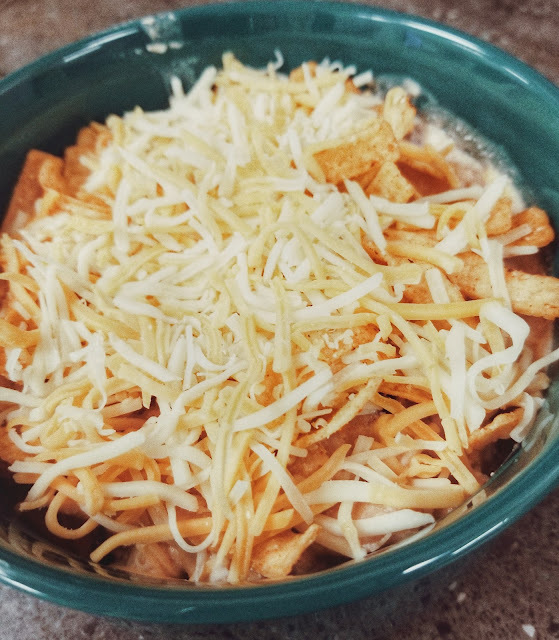 Cut your cream cheese into squares - doesn't matter how many - and put it on top. 5. Cover and seal the lid and set to 'sealing' position. Enter 20 minutes manually for high pressure. 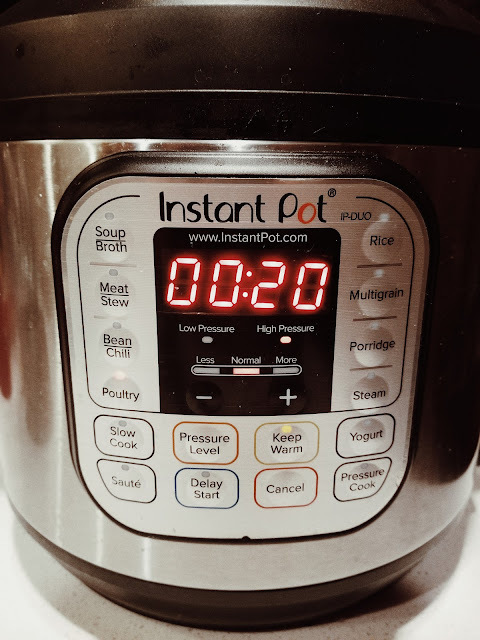 Once the 20 minutes is done, leave the instant pot to naturally depressurize for about 20 minutes and then set the valve to venting afterwards to completely release all the pressure.